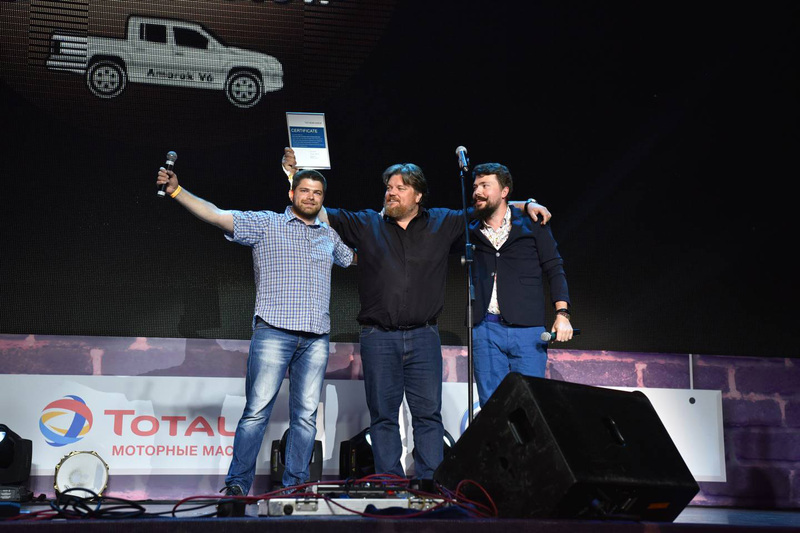 At our final day in Moscow we were invited to the automotive show «AUTO GODA» (Russian “Car of the Year” show), where we had a short film presentation of our World Record Tour and where we announced our final timing data. We covered a distance of 7995 km from Dakar to Moscow within 3 days, 4 hours and 54 minutes including a ferry from Tanger to Tarifa and the land border crossing from Latvia to Russia. 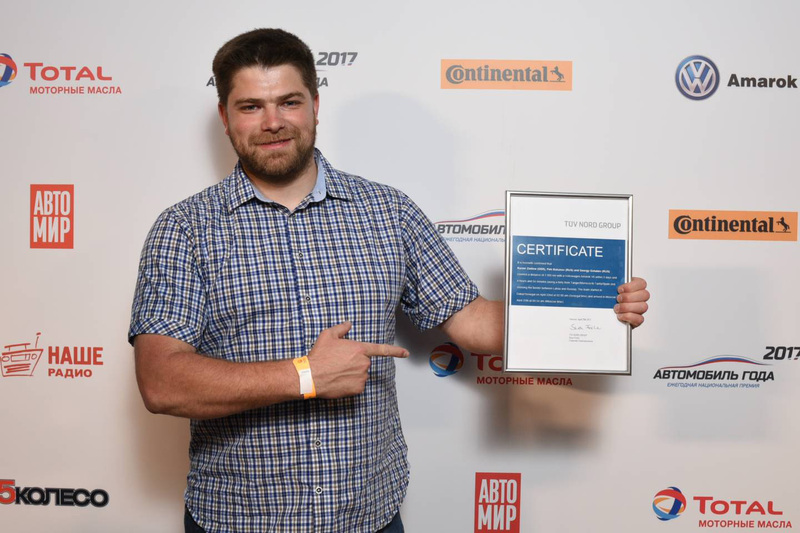 It is now officially confirmed by the authoritative German organization TUV NORD, after they checked our gps logs and all documents from start and finish. 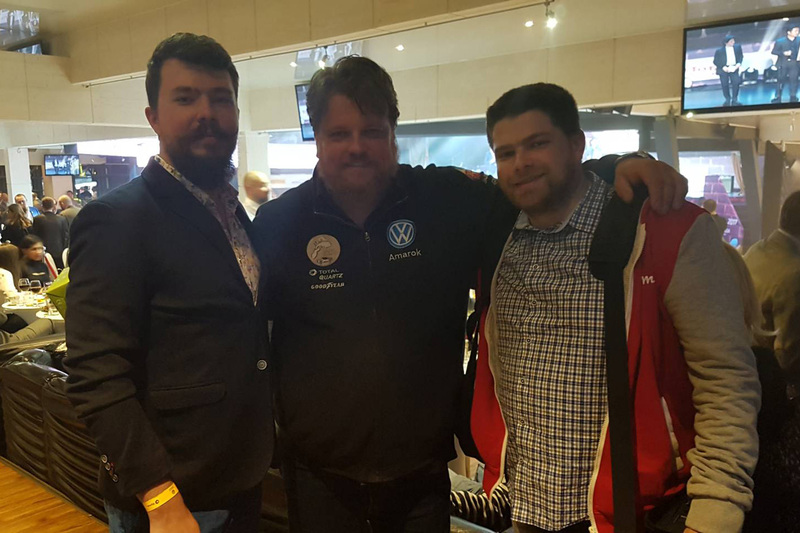 After that, our team had a short photo shoot with the management from Volkswagen Commercial Vehicles Russia. 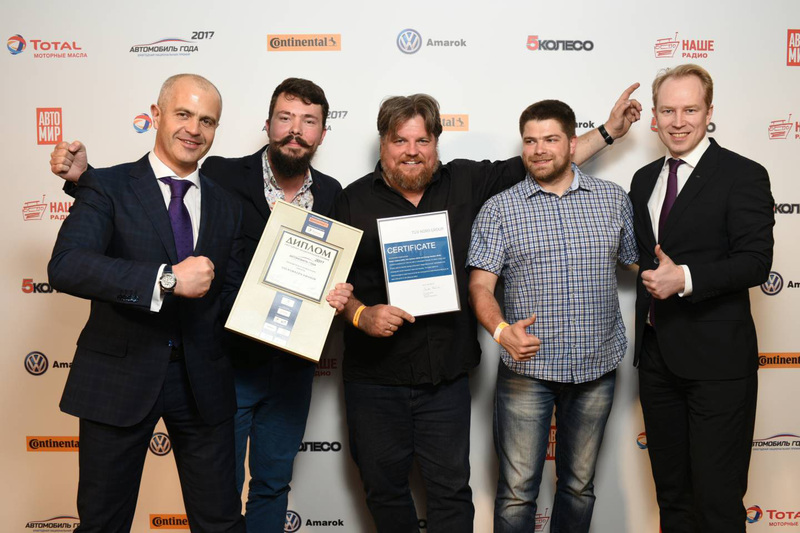 Also we were proud to write, that Volkswagen Amarok won the prize for the best pickup in his class in Russia for 2017. Finally it was a wonderful day, full of impressions. 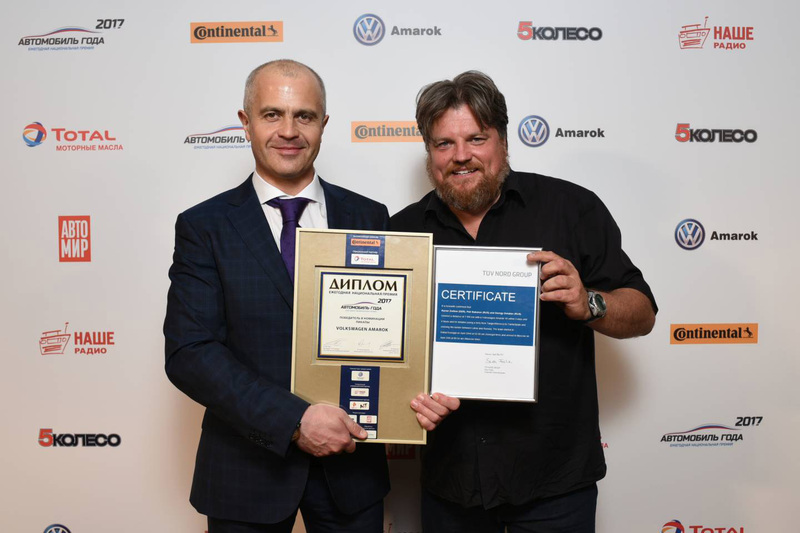 After all the celebrations we are very happy to have set a new world record with the new Amarok V6 and would like to say goodbye and to say thank you to everybody, who helped, supported and followed us from the beginning to the end of this great project. 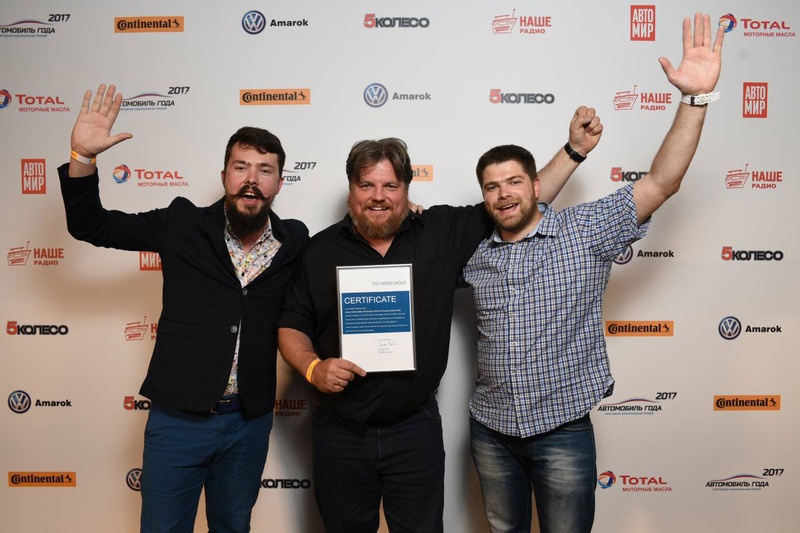 Thank you very much to all our partners and sponsors, first of all to Volkswagen Commercial Cars in Russia and in Hanover and to Goodyear, Textar, Exide, Borbet and Total Lubricants and of course, thank you very much to all our friends, who believed in us and wished us all the best! It was great to have you with us!